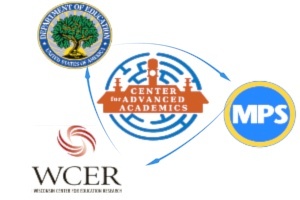 The Center for Advanced Academics represents a partnership between the Milwaukee Public Schools, University of Wisconsin-Madison’s WCER and the U.S. Department of Education. 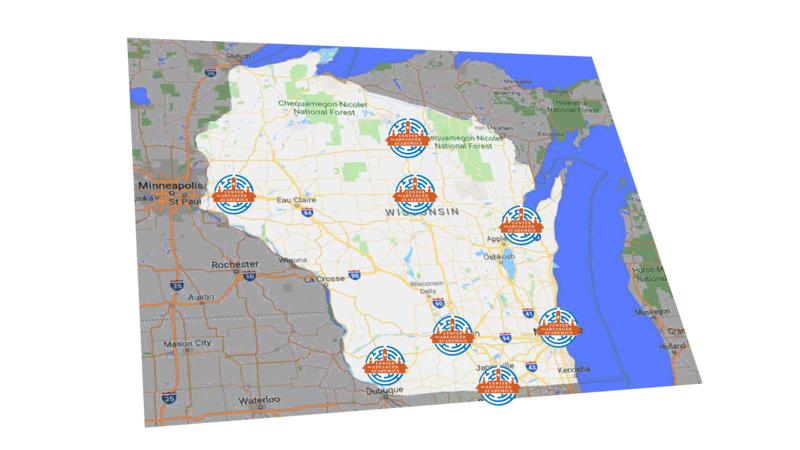 From its simple origins as the Online Cooperative for the Wisconsin Center for Academically Talented Youth (WCATY), the online Academy has always been driven by the needs of schools and families we serve. 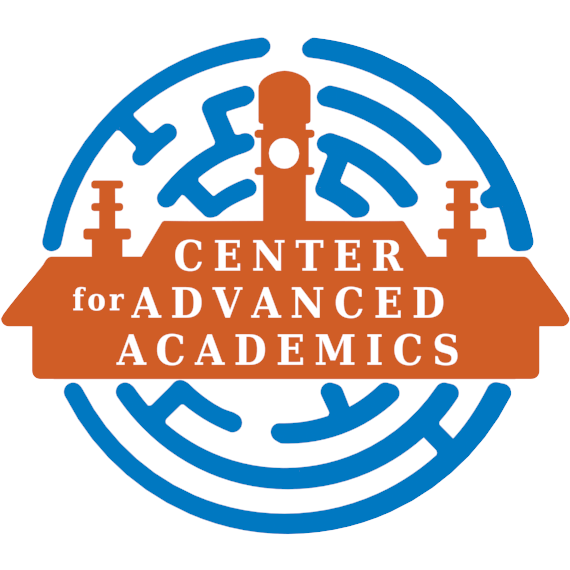 With that in mind, "The Center" is dedicated to providing a seamless transition for Online Academy gifted and talented programming, which will continue to be available to middle school students in schools across the state. Building upon the community's belief in us, and our commitment to excellence, we have been able to act as a middle space where thousands of students from around the state have come to write, think and debate who they are and how the world works. Our community has decided what courses we build, what we need to improve, and how we can best meet the changing needs of our K-12 education systems. Our new home will enable the program to continue to expand and grow to serve more students in Wisconsin. It will also enable the Smart Spaces programming to be expanded to more Milwaukee Public Schools, and provide funds to sustain the initiative beyond the conclusion of the federal grant.